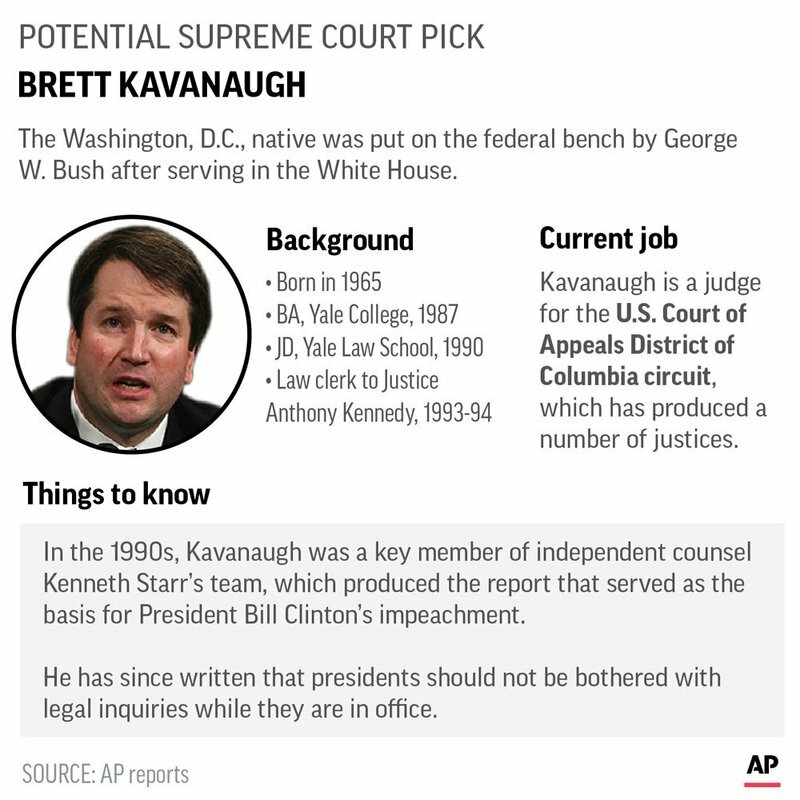 It’s important to note that Judge Brett Kavanaugh was not on the original list of justices to be considered for the Supreme Court compiled by the Federalist Society but he was added later by the republican President Donald Trump. As a matter of fact, the Senate Majority Leader Mitch McConnell had warned against his nomination because he would be tough to confirm due to his long written record, ripe for critics to pick over. 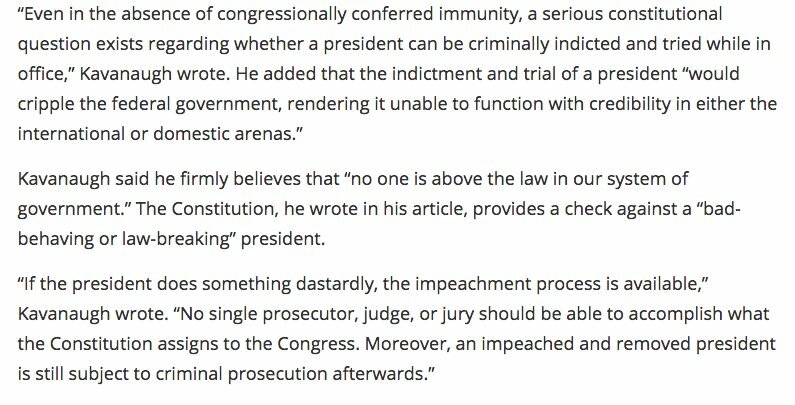 This is an important point because republicans are arguing that they have turned over more documents than ever before in prior confirmation hearings but that is only because he was prolific in his writings. It is still true that democrats are not being presented with his true record or only a small percentage of his work product. 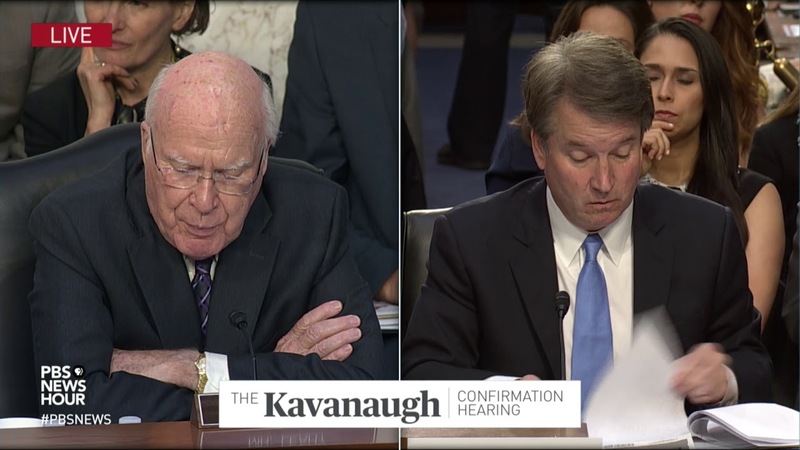 In addition, in another unprecedented move, it is the attorney Bill Burke for his friend Brett Kavanaugh who is doing the vetting before any material is shared with the US Senate Judiciary Committee members. 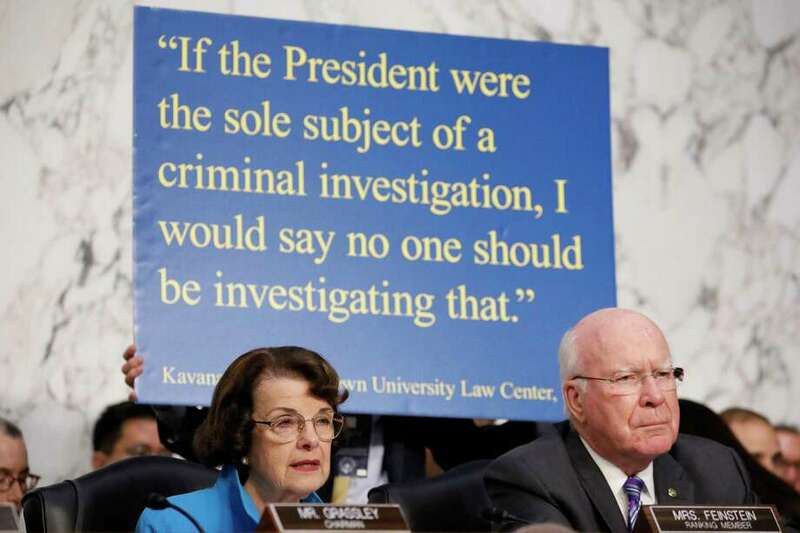 He does not represent the National Archives’ personnel who typically do the vetting of documents to be reviewed by the US Senate Judiciary Committee. Mr. Burke is representing the best interests of his clients and not the US citizens who have a right to have access to this data. 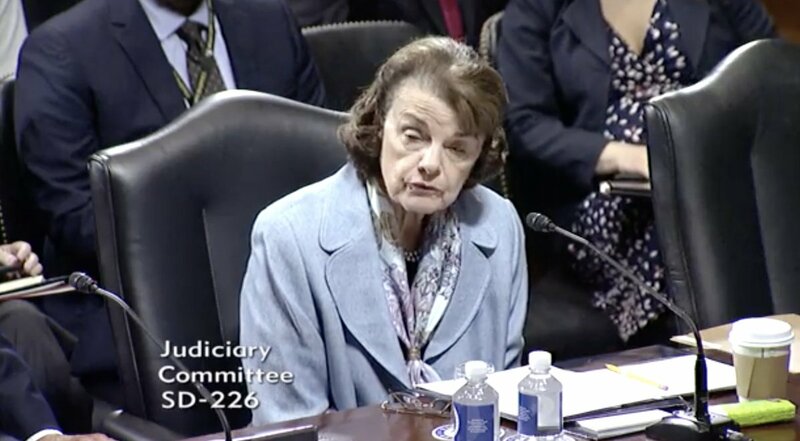 There’s a reason that republicans have only shared about 10% of Judge Brett Kavanaugh’s documents to be reviewed by the members of the US Senate Judiciary Committee regarding the confirmation hearings for him to become the next US Supreme Court Justice; why a significant percentage of the material has been marked “committee confidential,” an unprecedented tactic which was meant to bar the democrats from sharing them with the public; and why the president is arguing the unprecedented usage of executive privilege for keeping back 102,000 pieces of data created by Judge Kavanaugh when he worked as White House counsel under the administration of the republican President George W. Bush. After it became obvious that many of the pieces of data had no content which warranted this designation of “committee confidential,” the democratic Senator Cory Booker started sharing some and then others did likewise. 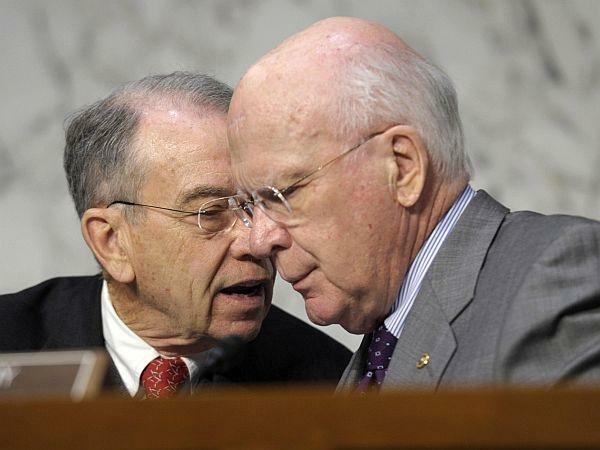 At this point, the republican chair Senator Chuck Grassley has approved these same documents to be shared with the public. Any reasonable observer has to ask why are the republicans acting like there’s something to hide? 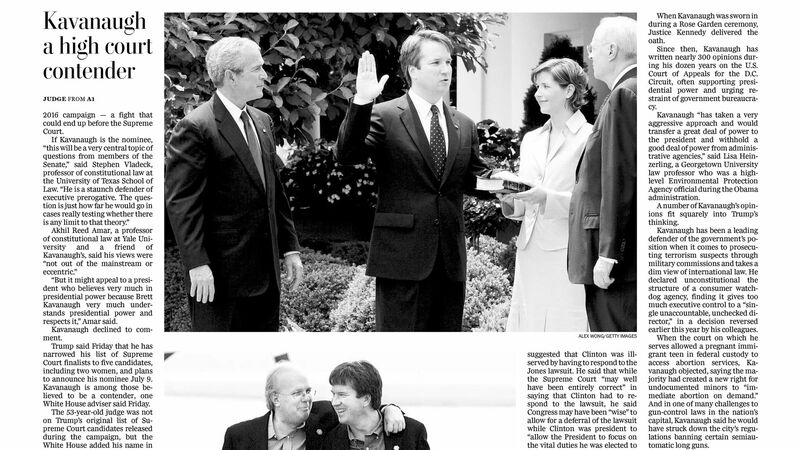 See: The Democratic Coalition Will File a Criminal Complaint Against Kavanaugh ./DailyKos..
Next Brett Kavanaugh Is Following Republican Rule Book, Keep Prevaricating /Possible Perjury?